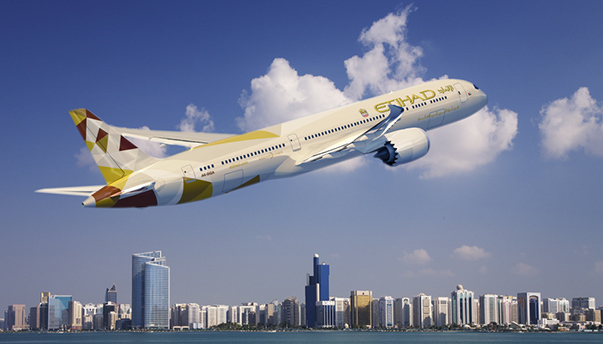 Etihad Airways recently launched a range of snack items to buy onboard its long haul and ultra long haul to go along with its already fulfilling complimentary in-flight service. Now the carrier has introduced some more items to that new menu of Buy on Board products, some of the new items include locally sourced brands Munchbox and Freakin’ Healthy, who promise to deliver healthier food options using natural ingredients, no added sugar and are GMO free. 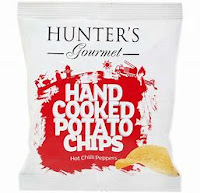 Now also available on board are Hunter’s Gourmet Potato and Vegetable Crisps which are all hand cut with no artificial colours, trans fat or preservatives, and are also GMO free. “Etihad Airways is always looking at new ways to increase our offering to tailor the guest experience by providing premium and unique products. Launched in December 2017, our additional buy on board items have proven to be a popular treat that make travelling with us even more special.” said, Linda Celestino, Vice President Guest Experience and Delivery. 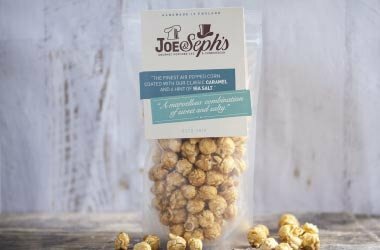 Other goodies to enjoy whilst watching one of the many movies or shows on the in-flight entertainment system are gourmet salted caramel popcorn, an artisan hot chocolate or choose from a range of gluten, wheat and dairy free Nakd snack bars.